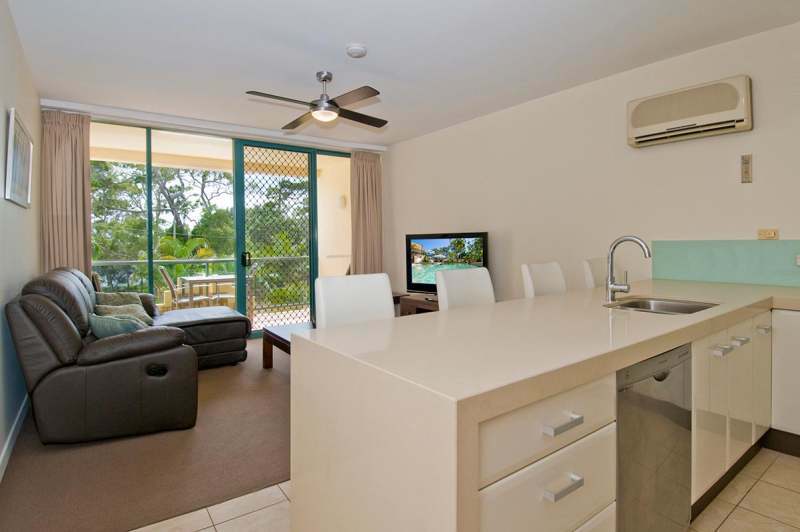 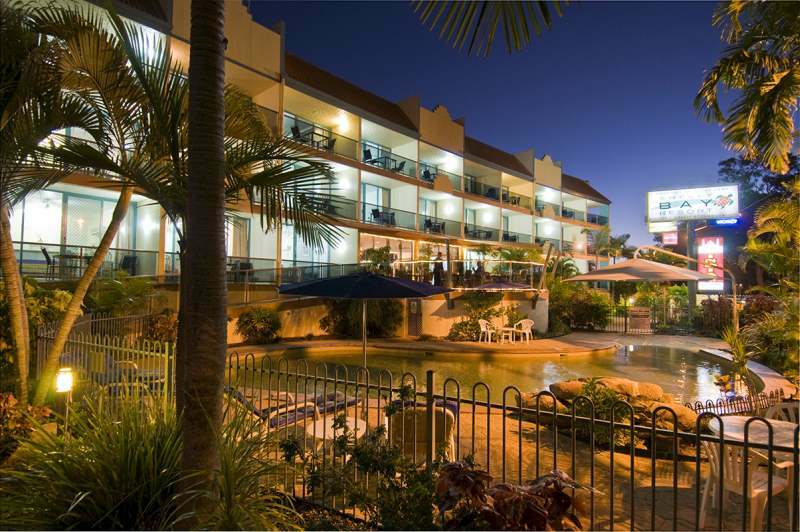 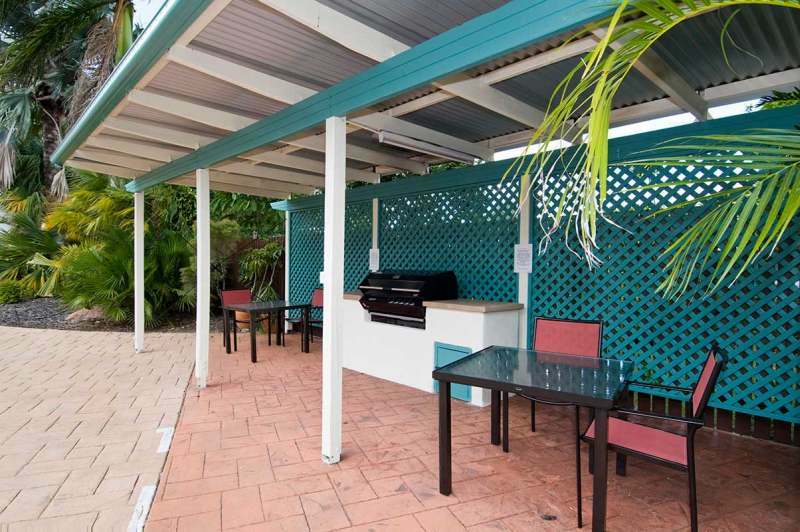 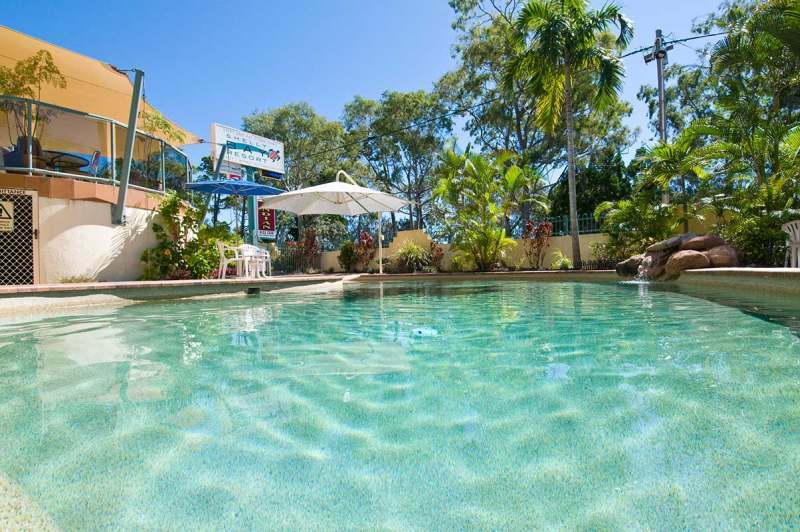 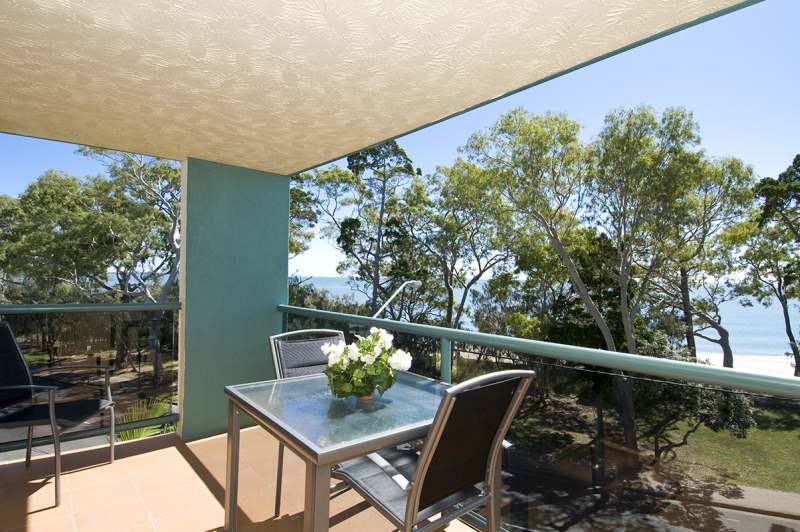 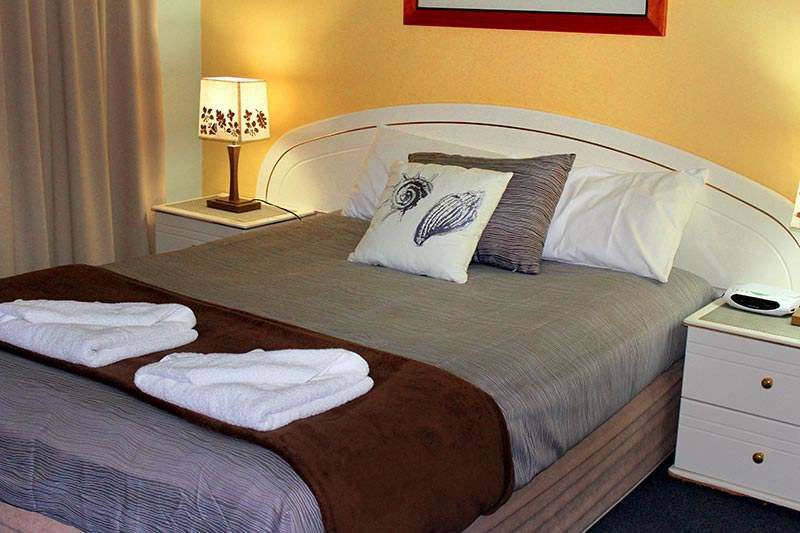 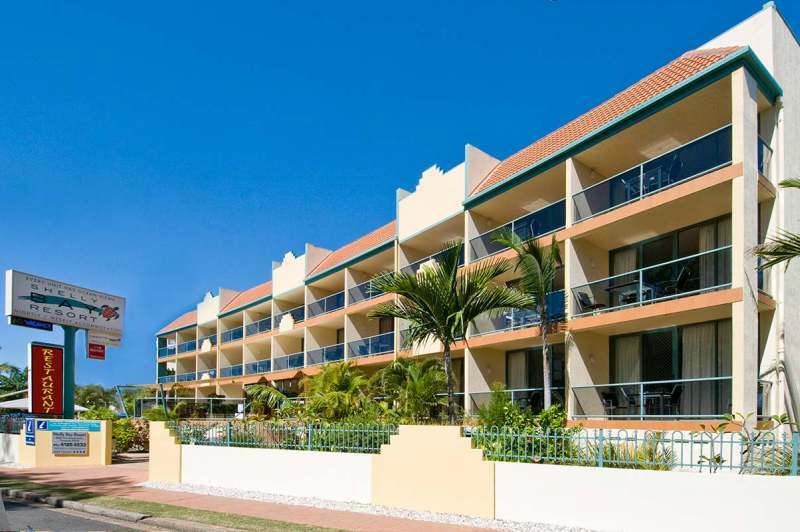 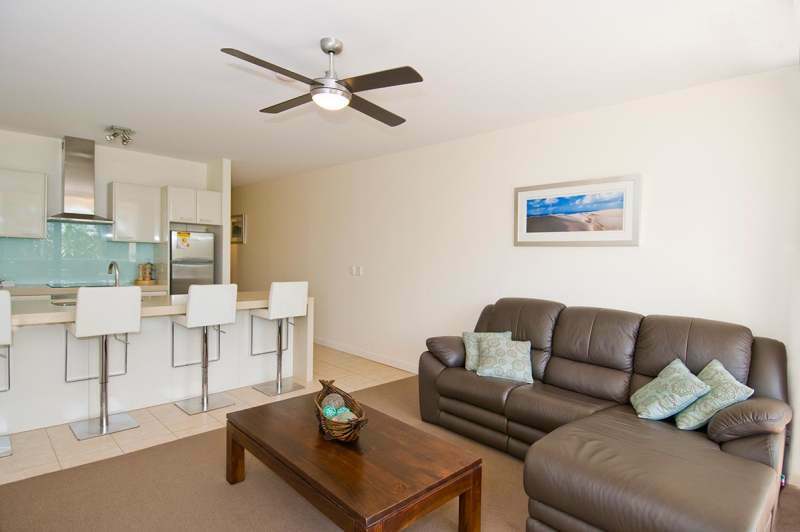 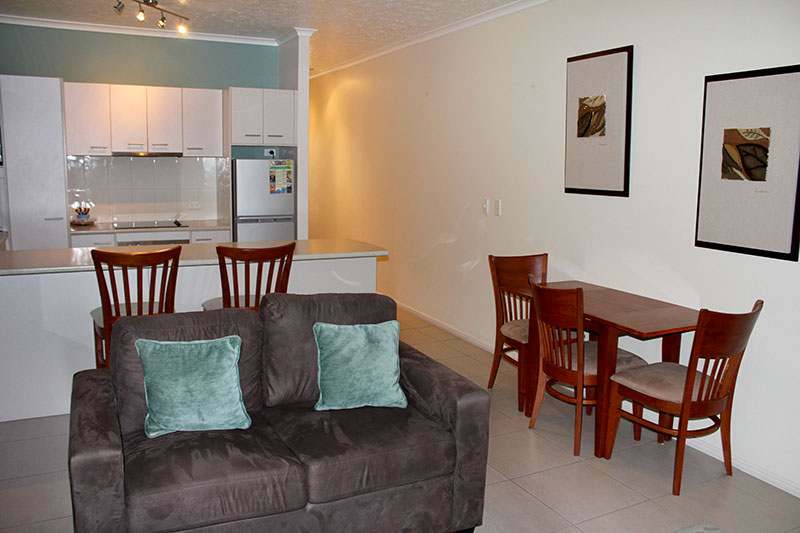 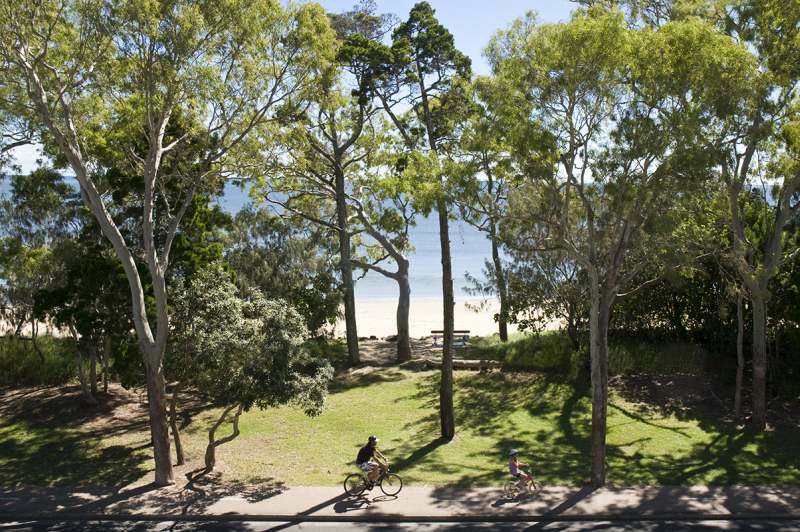 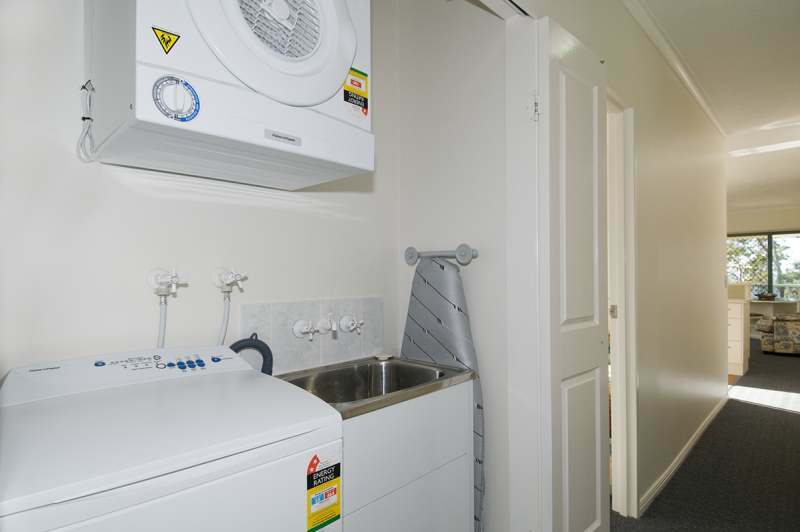 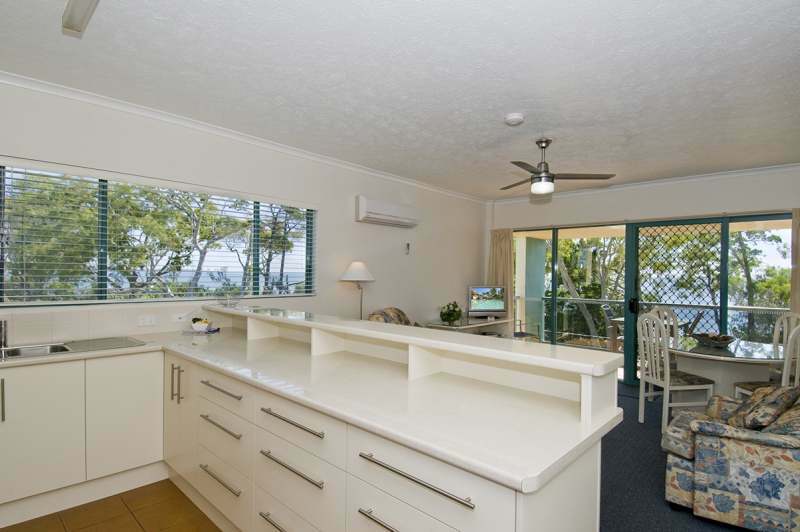 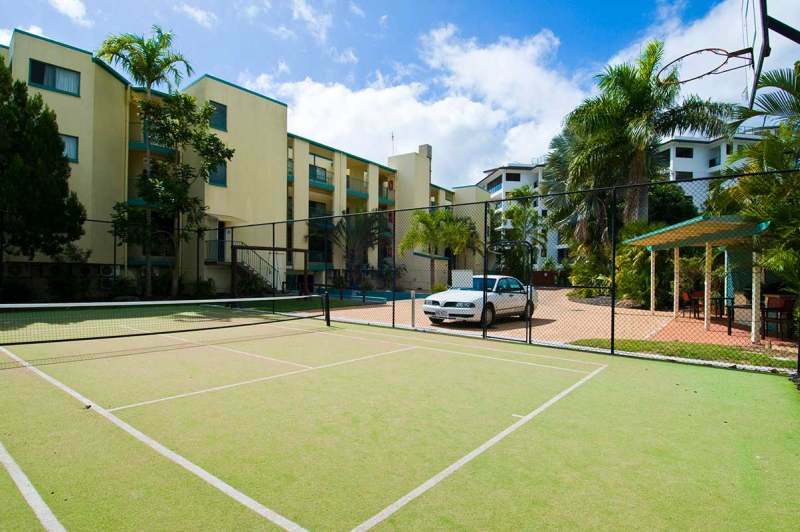 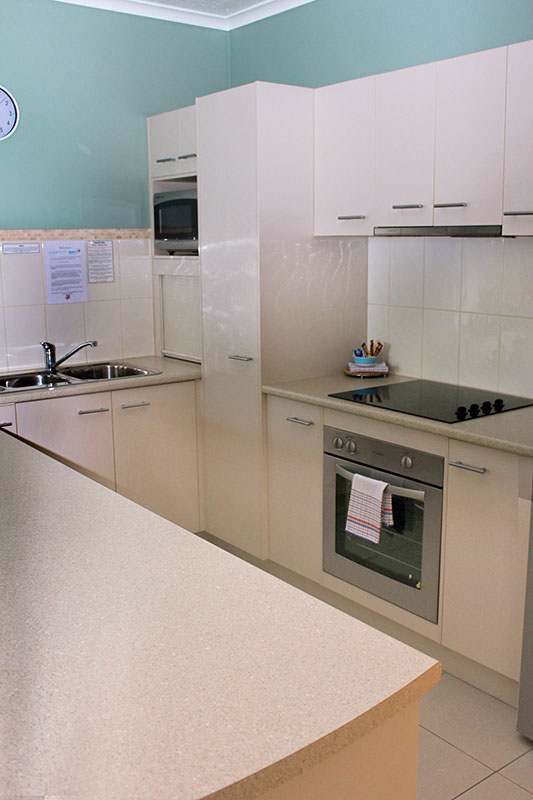 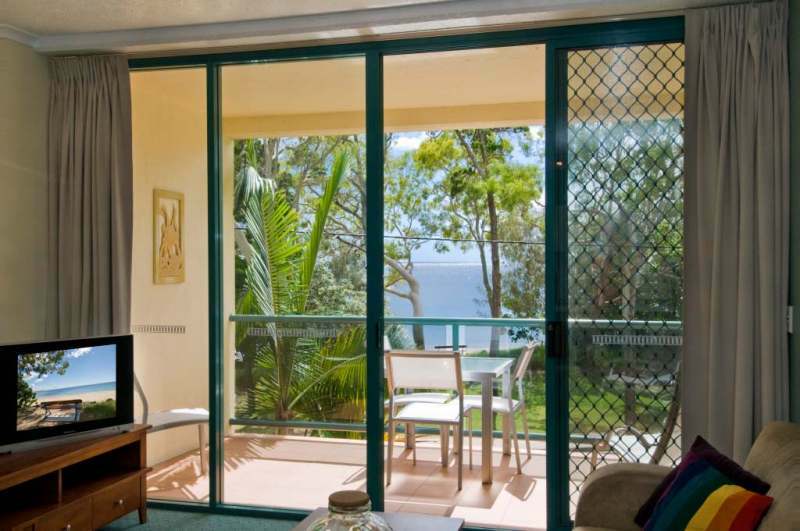 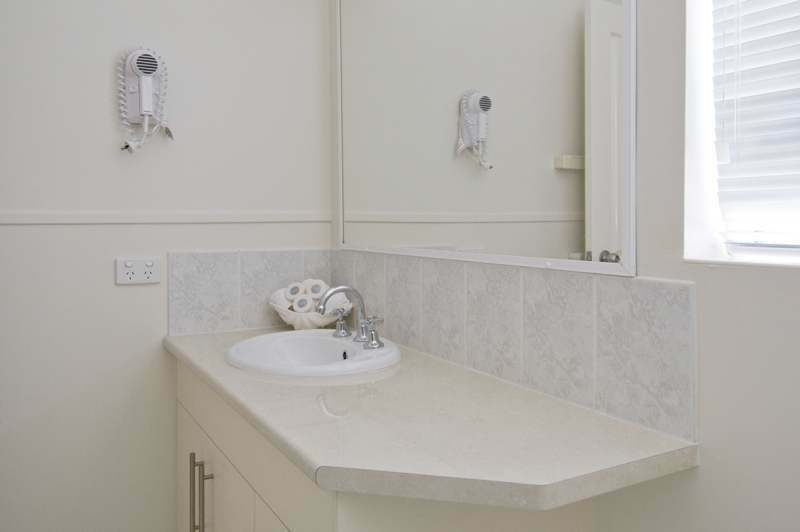 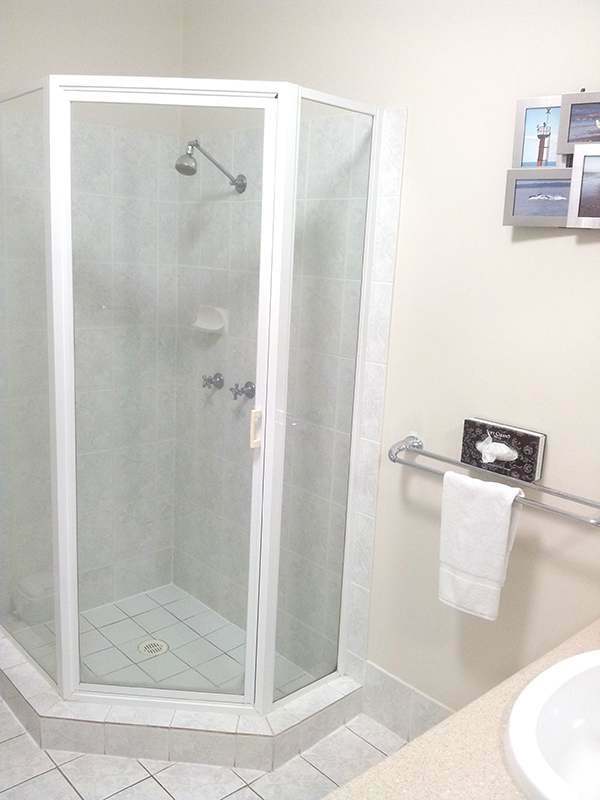 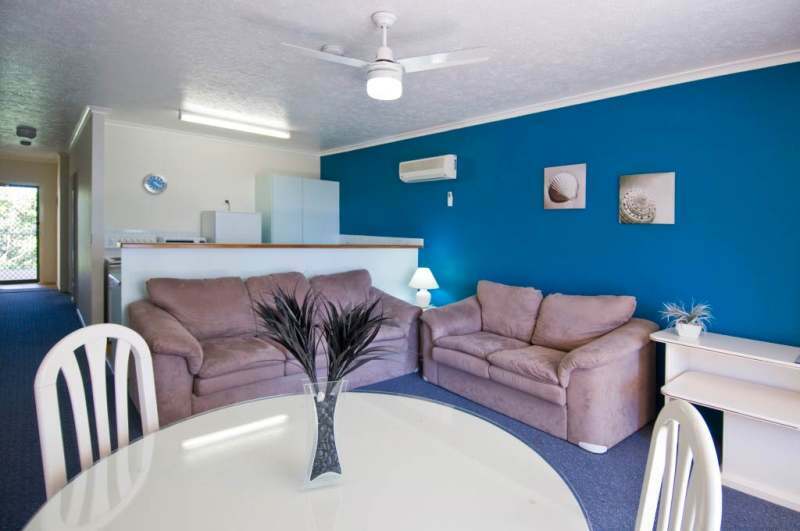 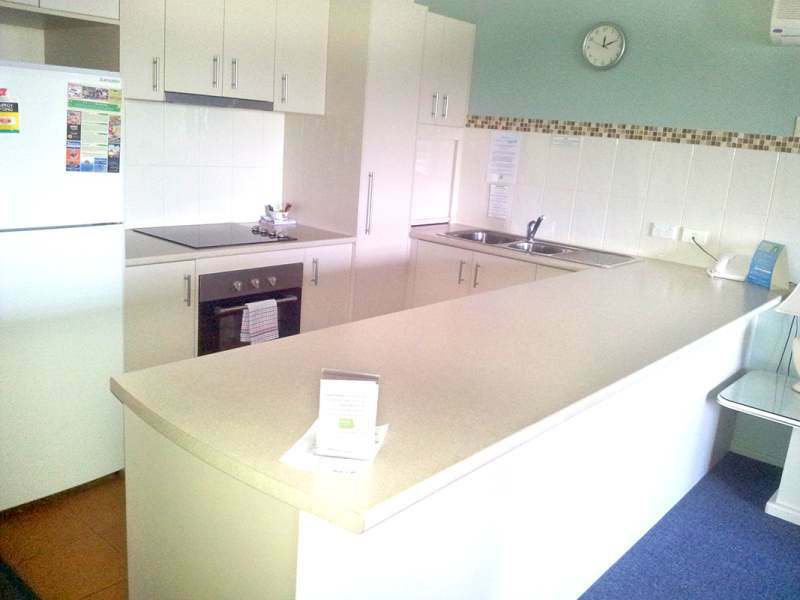 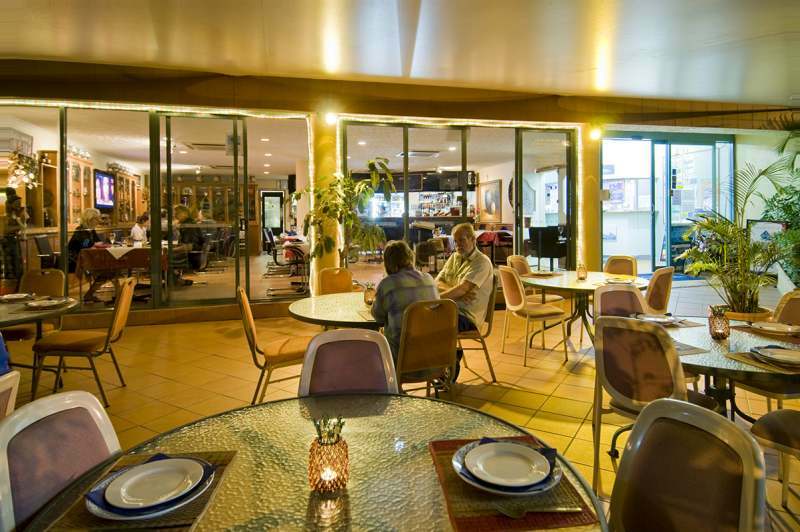 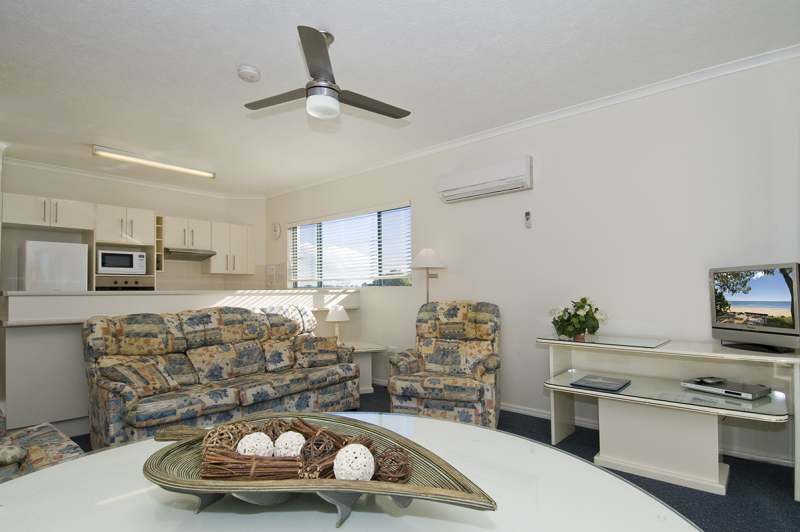 Here are some views of the rooms and facilities here at Shelly Bay Apartments. 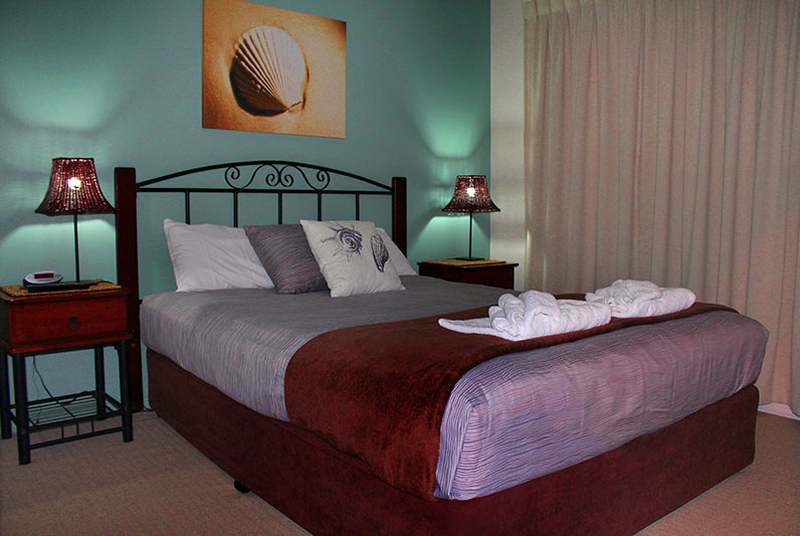 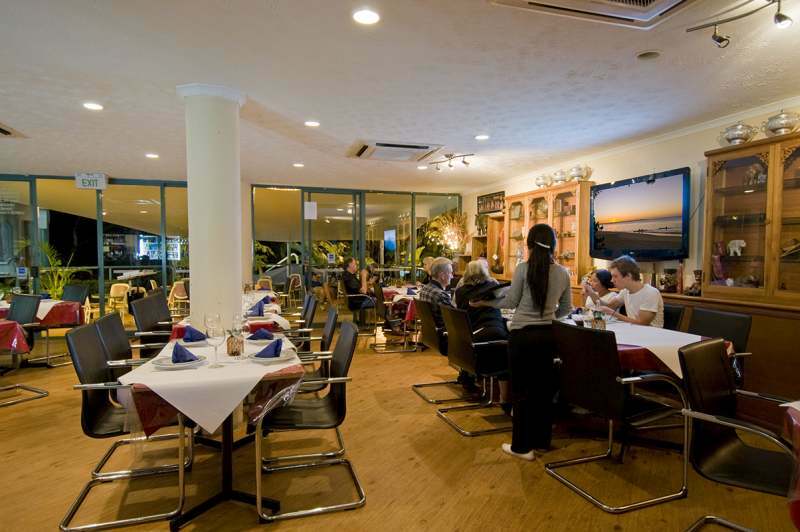 All apartments have different owners so each apartment is individually styled and furnished. 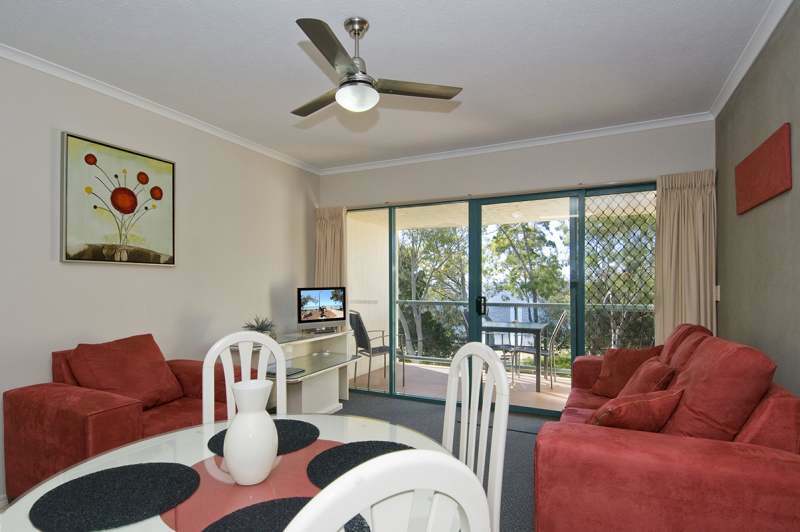 If you have a preference for a particular apartment, please contact us directly and we will try to fulfil your request.